When Land Rover built the final Defender at the end of 2015, it may have looked as though it had driven straight out of the 1940s, but under that boxy skin was a car that had been constantly updated over the years. 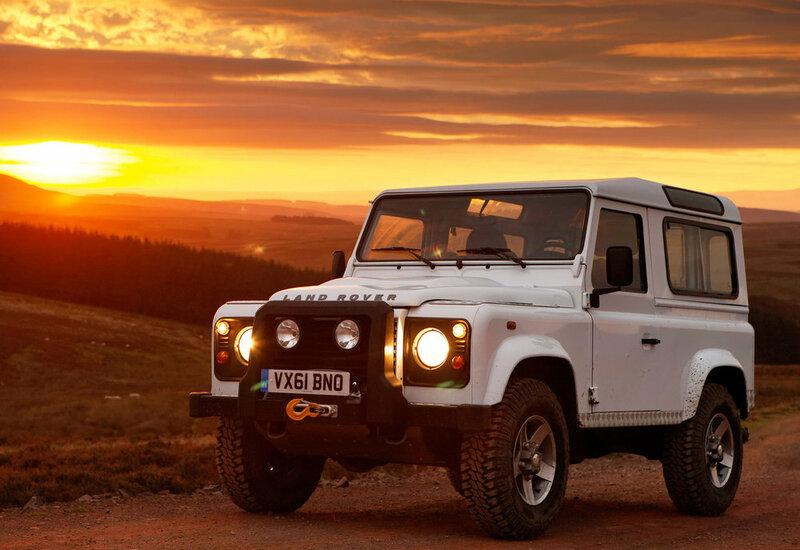 It was still noisy, slow, thirsty and agricultural, but if you’re looking for a weekend toy or a tow vehicle which can traverse even the most demanding terrain, the Defender is in a class of its own, while its relative simplicity makes DIY maintenance a breeze. 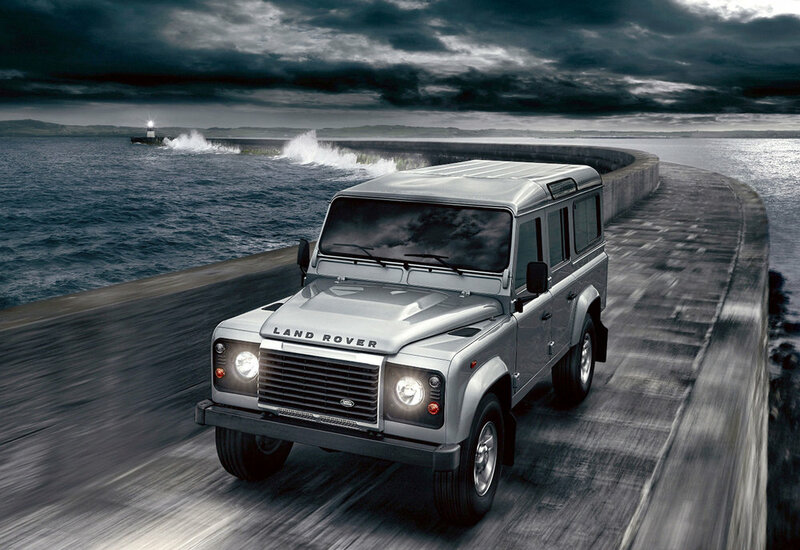 However, you’ve got to be committed to buy a Defender as just about any rival is more comfortable, refined and high-tech, but somehow the Land Rover’s crudity is a large part of its appeal. 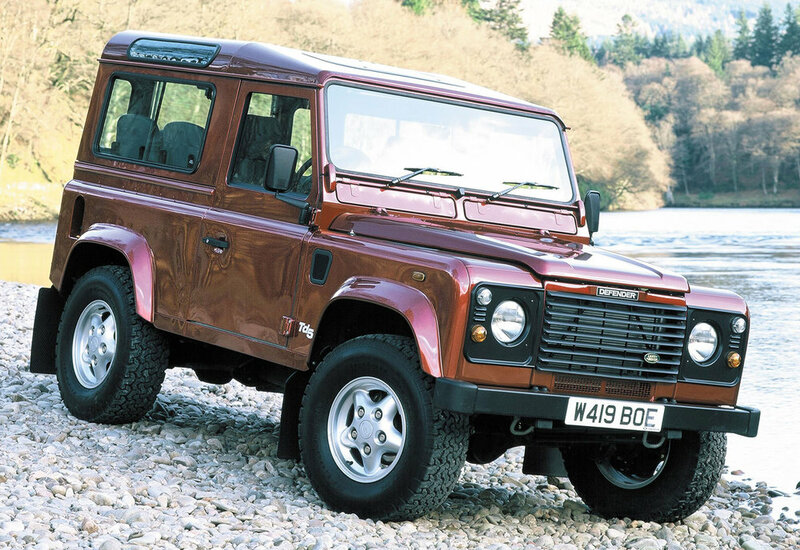 1990: The Defender arrives, little different from the 90 and 110 that it replaces. There’s a V8 petrol option or a 200 TDi 2.5-litre diesel. 1992: The V8-powered 110 becomes special order only. 1993: The diesel is now a more muscular 300 TDi 2.5-litre five-cylinder unit, which is cleaner, more refined and smoother. There’s a slicker five-speed gearbox and disc brakes at the rear. 1998: The all-new TD5 engine replaces the 300 TDi, and electronic traction control plus anti-lock brakes are now standard. 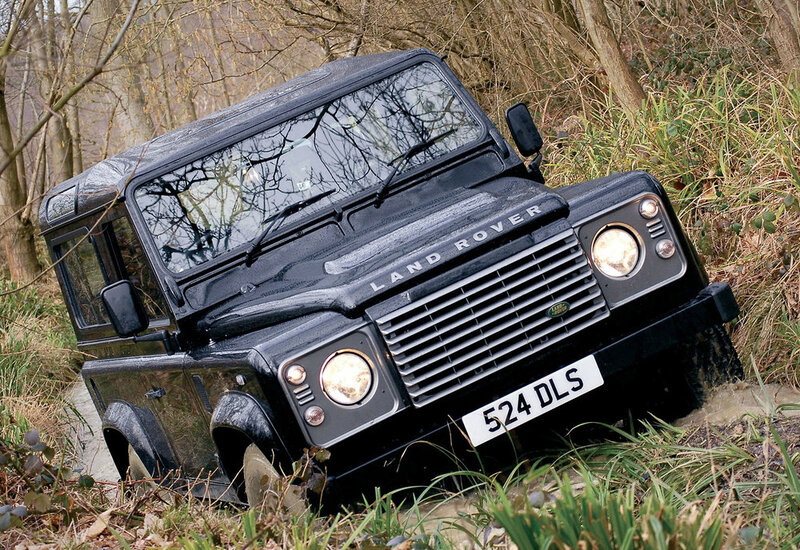 2015: The last Defender is built, but not until Land Rover has offered three run-out limited editions. 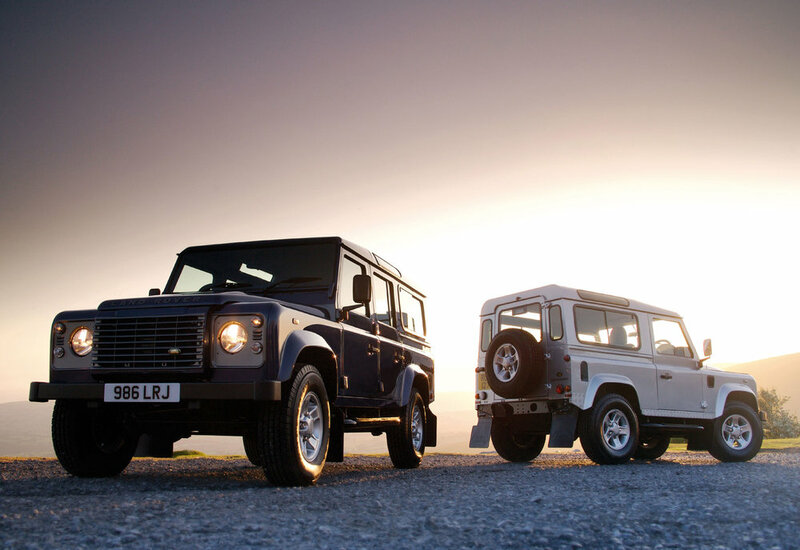 These are the Autobiography Edition (80 built), Heritage Edition (400 made) and Adventure Edition (600 produced). Fuel consumption and CO2 emissions are high, so road tax is costly, especially for post-2006 cars. More Defenders are stolen each year than any other car, so check you can get insurance before you buy. Corrosion can be a real issue. Check the bodywork and chassis, especially the rear crossmember; replacing this can take 10 hours. Knocking from the transmission as you take up drive is usually wear in the gearbox or transfer box. Effective repairs are expensive. Waterlogged footwells are common, because of leaks through the windscreen seal, sunroof or the panel joint above the windscreen. If buying a 200 or 300 TDi check the head gasket hasn’t blown, and that the engine doesn’t overheat. Starting and running problems can be caused by a faulty fuel injection loom or ECU connector, a tired fuel pump or a blocked fuel filter.